Great for signage, identity, décor – a premium look! 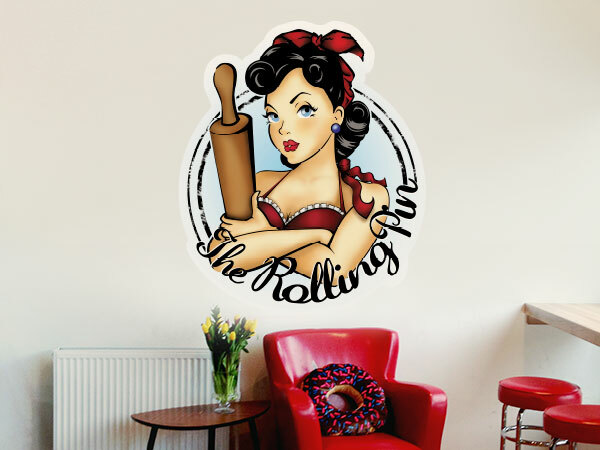 StickerYou’s custom decals are super easy to apply to walls and floors. They stick strong but are still easy to remove if needed. 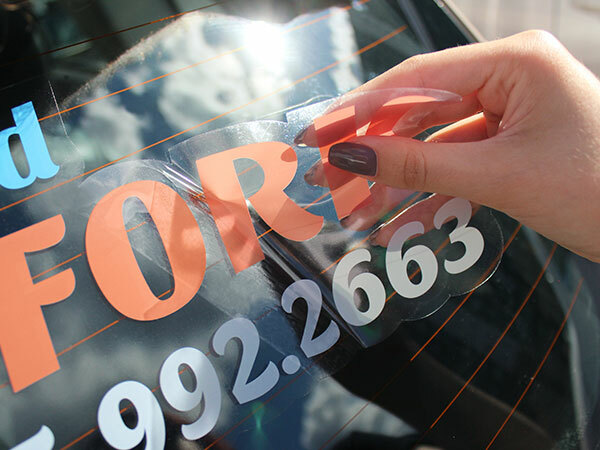 Our decals can be custom die-cut to your image or logo shape. You can also custom order your decals in any size, shape and quantity. 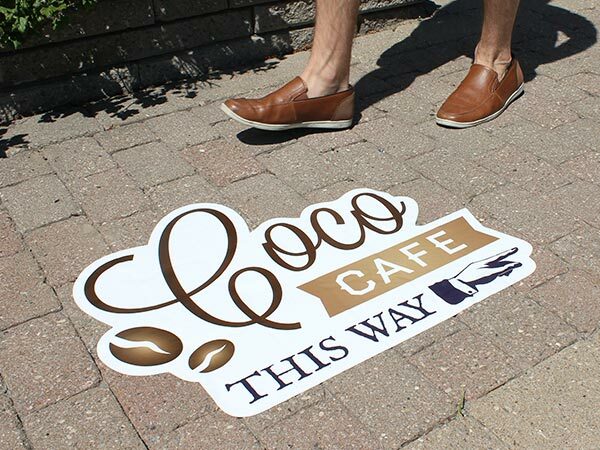 Our Floor and Street Decals are Certified Slip-Resistant so they can be walked on. Street Decals are also chemical, water, snow, and scuff resistant to help protect the quality and visibility of your image, even on rough exterior surfaces bearing pedestrian and vehicle traffic (up to 30 days).